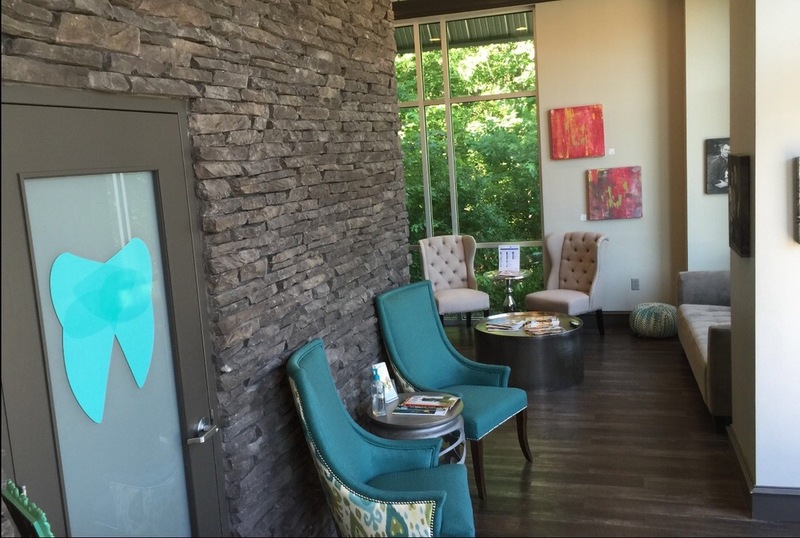 At Kanis Dental, we strive to provide you and your family the best dental care in a comfortable, friendly atmosphere. We offer the full range of dental services to meet the needs of everyone. We love what we do at Kanis Dental, and we are always happy to go the extra mile to make sure you receive your dental care in the most comfortable way possible. 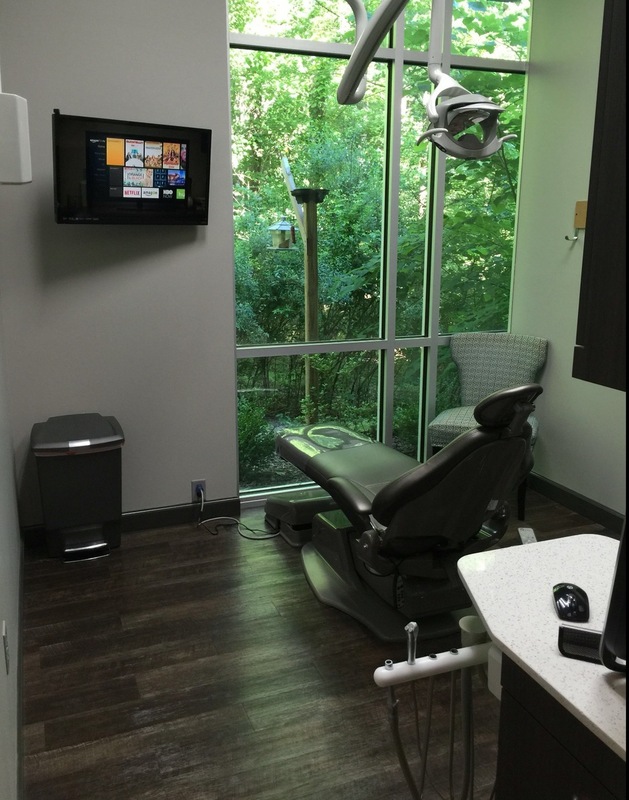 We tailor our dental treatment around the patient and their needs. Whether you need a cleaning, a few restorations, or are in need of significant work, our experience has you covered. Let us know how we can best help you with your dental needs. You can easily schedule an appointment online or call us. Hope to hear from you soon! Keep smiling. We will help it stay looking beautiful. We offer the full range of dental treatment to help keep you smiling. Our dental hygienists can assist in keeping your mouth healthy, offering basic cleanings, deeper periodontal cleanings, and whitening options. Dr. Bridwell can restore your smile into a great condition with composite fillings/bonding, porcelain crowns (same day options), and tooth replacement options like fixed bridges and removable dentures. He can also transform your smile, listening to what you might not like about it and developing a plan to make it better.